Since GTA IV was released, Rockstar have released a number of other games with new features previously unseen in the world of GTA. A number of these features, brought on by new technology, could be implemented in GTA 5 to build upon the experience of previous games. Afterall, Rockstar went through the trouble of creating this stuff, why not re-use it? 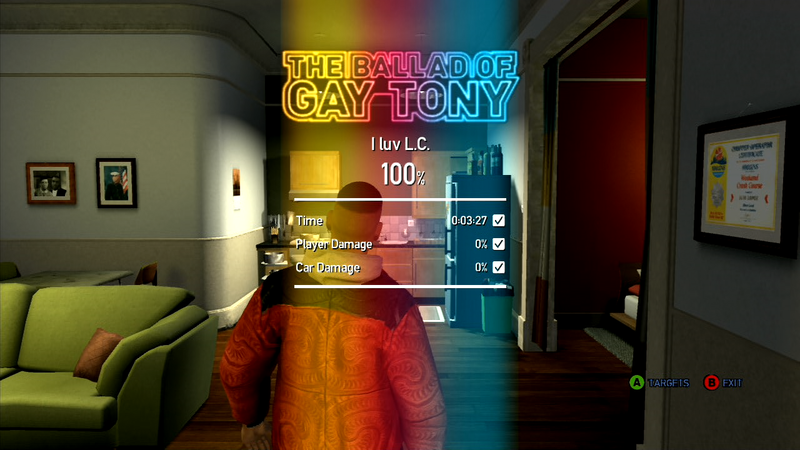 Although it was technically added in the latest Grand Theft Auto game; "The Ballad of Gay Tony" and included in the portable "Chinatown Wars", the ability to replay missions has appeared in all of Rockstar's new games since then, including "Red Dead Redemption" and "LA Noire". This feature gives the player incentive to complete missions over and over to earn a better rating and to unlock trophies or achievements. 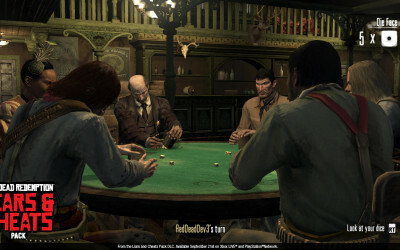 Through the Rockstar Games Social Club, users can also be ranked on the online leaderboard too which greatly increases the games replay value. 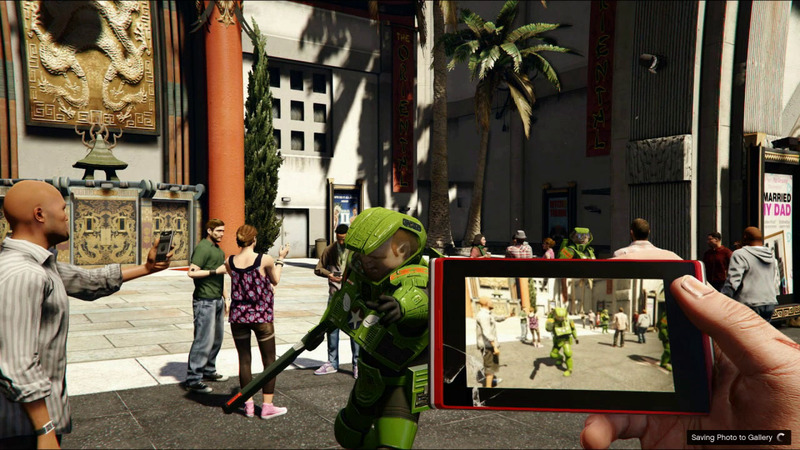 It's very likely that Grand Theft Auto 5 will also include this feature. 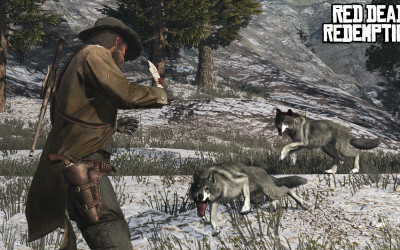 Rockstar haven't included animals in any of their games prior to Red Dead Redemption (unless you count seagulls and pigeons). Police dogs were rumoured for games as far back as San Andreas, but never appeared leading some to believe Rockstar didn't want you to shoot defenceless animals. 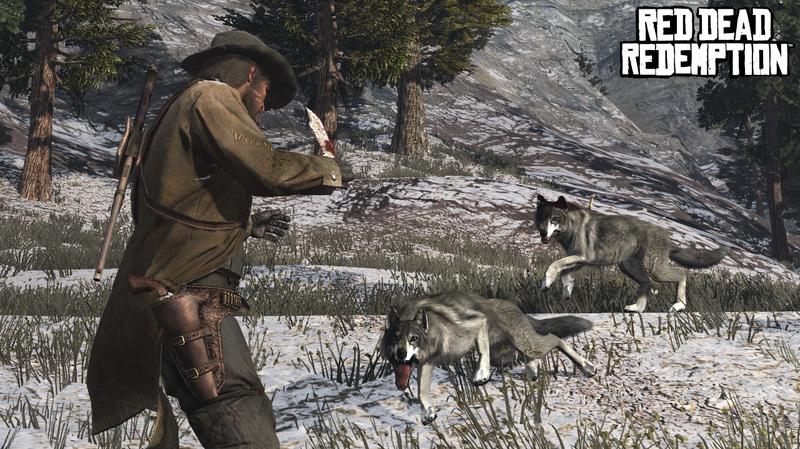 However after allowing you to ride, hunt and skin them in the wild west, there is a large possibility that animals will make an appearance in the next GTA game. Police dogs would make the most sense, but if the game features a large countryside, we may be able to 'accidentally' splatter various wildlife on the front of our trucks. While the countryside in Red Dead Redemption was highly detailed, the graphics remained more or less on par with Grand Theft Auto IV. 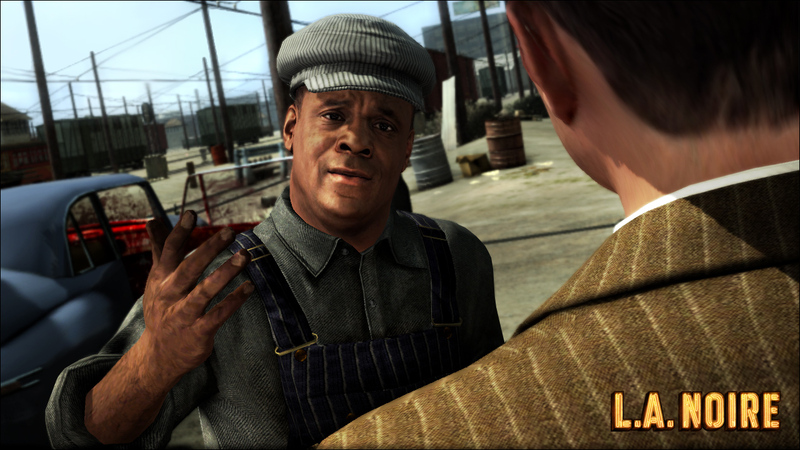 LA Noire however brought characters to life with detail never seen before. 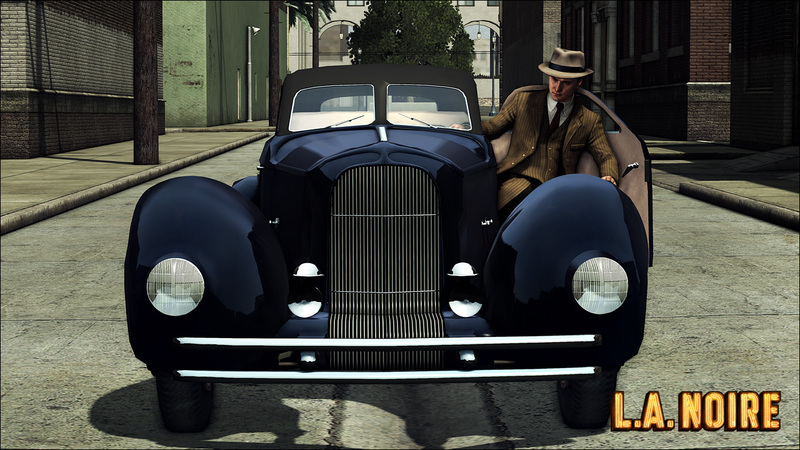 If LA Noire's technology is used for characters faces in GTA 5, it will present a large improvement over the previous GTA games' character graphics. On Grand Theft Auto IV's multiplayer you either played Free Roam and just drove around the city doing stunts, or played a game mode and did missions or completed other objectives. 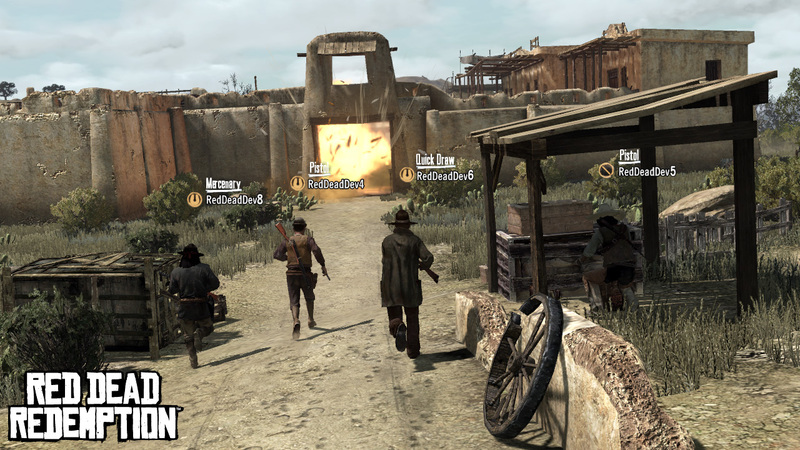 Red Dead Redemption introduced free roam missions where the player could do what they wanted, when they wanted while also allowing them to complete gang hideout missions to earn XP and unlocks. GTA 5 could implement this feature and allow groups of gamers to team up and complete online missions against non-playable characters. 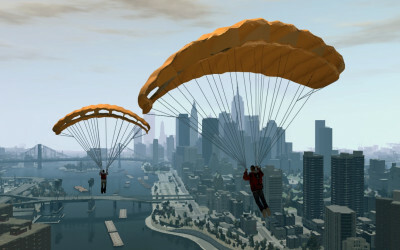 Given it's popularity in RDR, it would make perfect sense for it to be included in Grand Theft Auto V.
The Ballad of Gay Tony introduced parachutes, allowing the player to base jump from tall buildings or helicopters. This feature also existed in GTA San Andreas. 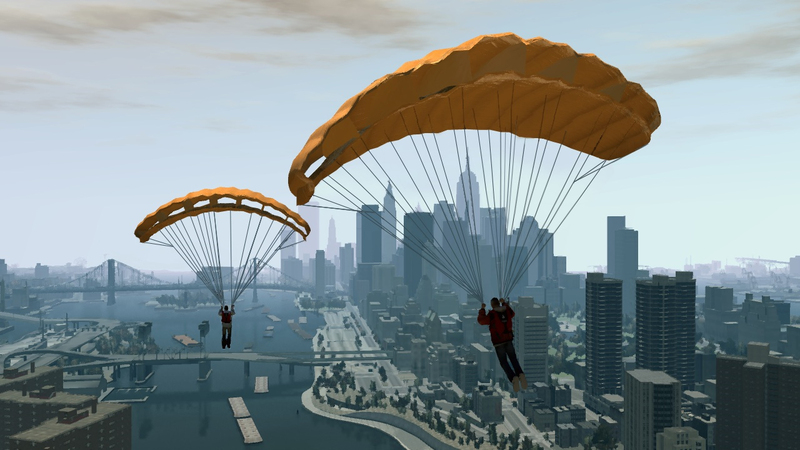 With strong rumours that GTA V will be set in or around the same area as San Andreas the ability to parachute from way up high could well make a return. Grand Theft Auto IV featured a number of mini-games in single player, such as pool, darts, bowling etc, however these games weren't available online. 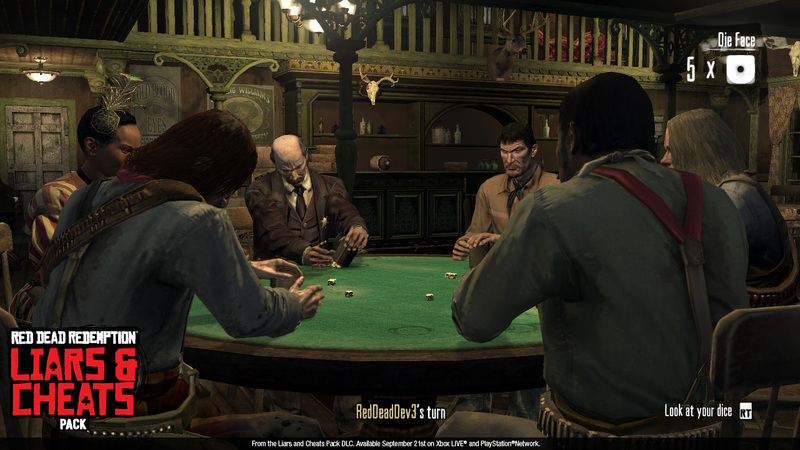 Red Dead Redemption however did introduce a number of it's games to the online community through it's "Liars And Cheats" pack. This allowed users to play card games against each other over the internet. Given it's popularity, it would make a lot of sense for Rockstar Games to include similar functionality for GTA 5's mini games, possibly through post-launch downloadable content. 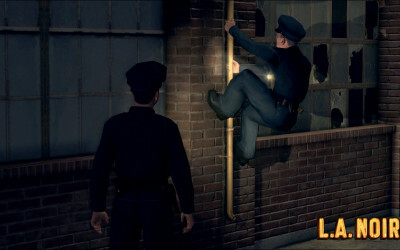 LA Noire required detective Cole Phelps to climb up and down all sorts of objects in order to find evidence to solve crimes. 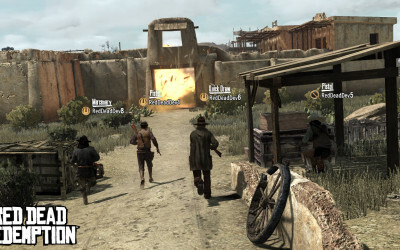 Up until this point, none of Rockstar's major releases featured the ability to interact with the terrain in such a way. Ladders existed in previous GTA's but weren't usable. It's definitely possible that GTA5 will include the ability to climb ladders and poles and possibly also allow the player to physically climb up buildings, objects and walls in a similar way to Cole in Sucker Punch's "inFamous". 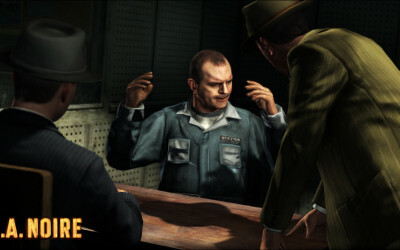 Grand Theft Auto III featured a number of Import/Export garages which required the player to deliver specific cars which were found all over the city. Upon completion of the vehicle list, the player was able to access any vehicle they had delivered. 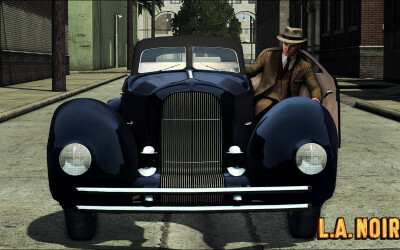 In LA Noire, one of the objectives for 100% completion was to drive every single vehicle in the game. Considering this game is called Grand Theft Auto, we haven't really seen any major car collecting since the GTA 3 series games and Rockstar could add this feature to the new GTA game; either requiring you to drive every vehicle in the game - which has never been done before in a GTA game, or collect and deliver various vehicles to specific garages or cranes. While Grand Theft Auto IV was blessed with some of the best downloadable content for any game, what it received was effectively two new stand-alone games as add-ons which were set in the same city and followed around the same storyline. 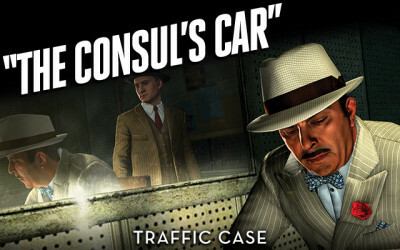 LA Noire however, received a number of downloadable cases (or missions if you will) which could be a feature implemented by Rockstar Games for Grand Theft Auto V. Keeping the game fresh for people after completion. We have already seen something similar in Red Dead Redemption with Social Club challenges, however more detailed single player missions for download for around £1 could be a nice little earner for Rockstar and keep fans of the game happy. Rockstar could even really push the boat out and include a mission builder similar to that seen in inFamous 2, allowing gamers to create and share their own missions with the online community, providing unlimited replay value for the game! 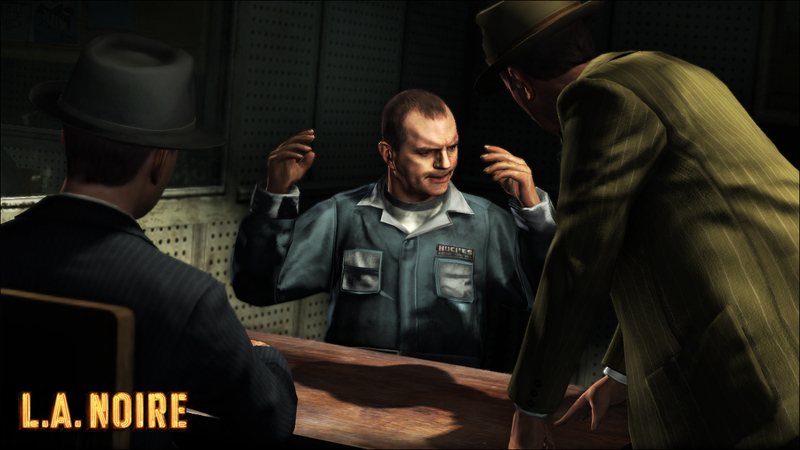 Both LA Noire and Red Dead Redemption expanded on GTA IV's ability to decide whether to do something or not. 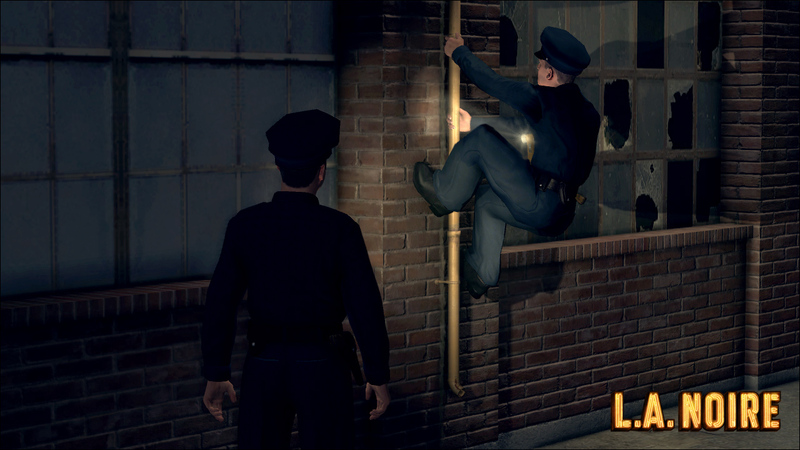 In LA Noire, your choices can affect how the game progresses - more on a case by case basis. 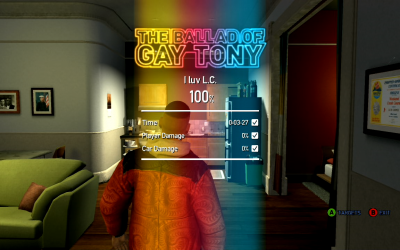 GTA IV's decisions did somewhat change certain aspects of the story, however not in a major way. Rockstar could be looking to implement this system once again, but in more detail. Perhaps the way you complete missions will affect which other missions are available, or how much gangs respect you, such as the system seen in GTA 2. Carl 'CJ' Johnson voice-actor Young Maylay also mentioned Rockstar may be expanding the decision making in an interview a number of months ago. What do you think? Could any of these features make their way into Grand Theft Auto V? Is there anything else you remember from a previous game which could make an appearance? Let us know through the comments below! This is about things in previous games being brought into GTA V.
Give us the ropes from RDR! Kidnap people or tie em up and stick em in the back of your boot! A lasoo would be a bit much, but ropes, or chains, cheese wires would make great weapons! That and just a generally enhanced version of san andreas. Also make parking choppers and planes more difficult, eg, you try to land on the street, then the cops are on you. liverpool/uk,dogs,real cars,amazing graphics,planes,online house just for you??????????????? 10 Things GTA 5 Could Take From Rockstar's Other Games - We look at features implemented in Rockstar's games since GTA IV and discuss the new features which may be expanded upon for GTA 5.